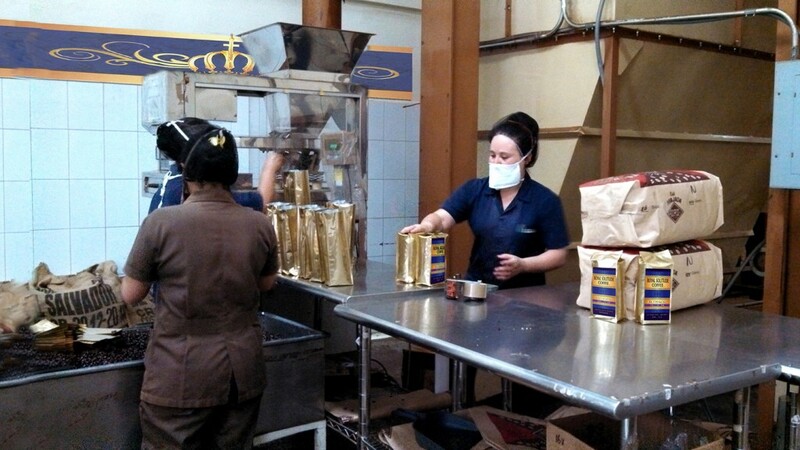 The purest of coffee imported from El Salvador. 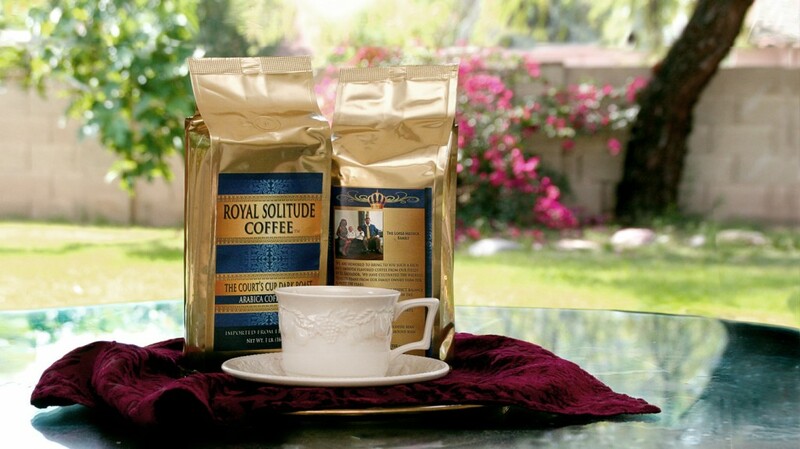 We grow and roast our own coffee to provide rich & bold flavors in every cup. 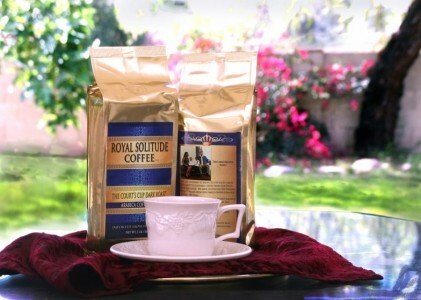 The King’s Cup is our family’s top gourmet coffee beans. 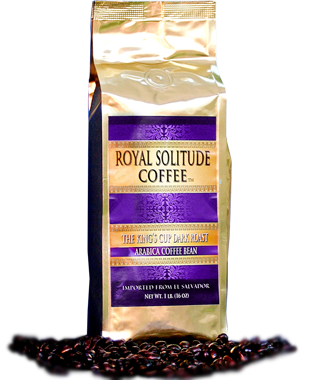 They are grown at a much higher altitude which gives it a richer smoother flavor. 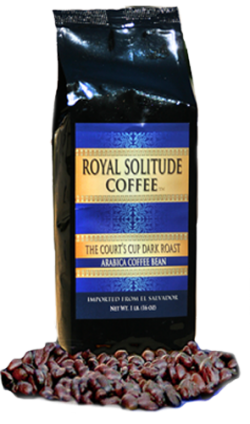 The Court”s Cup is coffee beans that have been grown at 3500 ft above sea level. The flavor is so smooth and satisfying.